I would also love the Big Brown Owl Bag, it is swoon worthy! This is such an awesome giveaway!!!!!!!! Congrats on one year! Alright, and I just became a follower too!!!!! I like the little brown owl brooch, it's so adorable. I also am following the blog. This owl bag is so cute, but I also really like the "Bracelet - Leather and Blue Cuff" (http://www.etsy.com/view_listing.php?listing_id=27624417). For more on my love of everything blue, check this out! p.s. still can't leave a comment on her blog, don't know why? blogger hates my computer today maybe. The owl purses are so cute! Everything is, but the owls are my favorite! oh how cute, i am an owl lover. and i would def have to say that this bag is my favorite thing in her shop! i am a follower, oh yes! thanks for this chance of cuteness! I love the brown necktie! Super cute! the brown owl bag is my favorite! though the bunny one is adorable too! love the owl bag. my fav item is the leather and pink bracelet cuff. i love the cute button detail on it. I absolutely love the owl bags. OMG, they are so adorable. I love owls. I have a few owl things at the house already. For Valentine's Day my husband bought me a owl necklace and earrings. So cute. But the necktie bookmarks are cute also. still can´t comment on her blog. i´m a follower now! the bunny bag the bunny bag the bunny bag. it has pink eyes and everything. It would be like the white rabbit following you. Hands down, my favourite thing in her shop is the owl bag. I've been pining over it for so long! 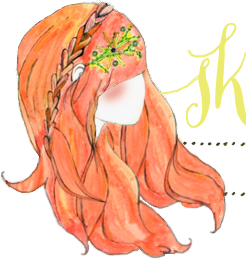 I just became a follower (http://shertownstudios.blogspot.com) and tweeted (http://twitter.com/shertownstudios)! My fav item in the shop would have to be the green wool hat and scarf set! Too cute! Why, the Big Brown Owl Bag of course!! That is such a cute idea! love this givaway!!! you both are amazing! I love the owl brooch and the owl bag! 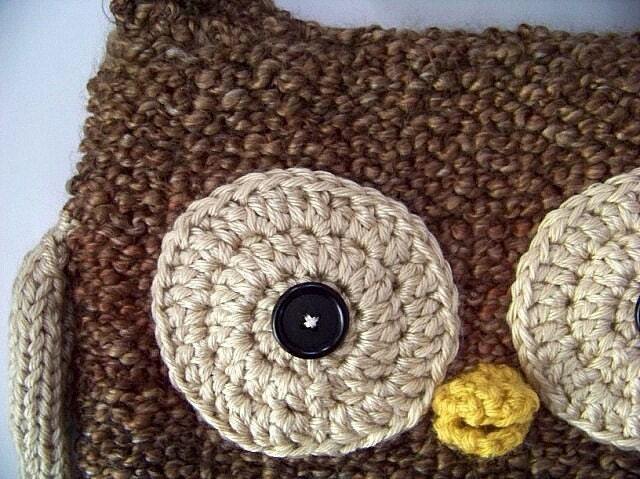 My friend adores owls...may need to get one of these for her!!! Annnnd I am a follower! and twittered about the shop! I love the owl purse! People amaze me with their creative minds! This would be so fun to carry around! Quite the conversation piece! Yup the owl bag is definitely my favorite! and if i don't win i'm most likely just going to buy one! but hey why not try to win one first? Yowza...cute store!!! I absolutely adore the "Brown Owl Brooch - Pin" because in my mind, I already have places it would love to be...LOVE IT! This bag is slap-your-mama cute! Thanks so very much for letting us know! This is one fantastic giveaway! Awesome giveaway! 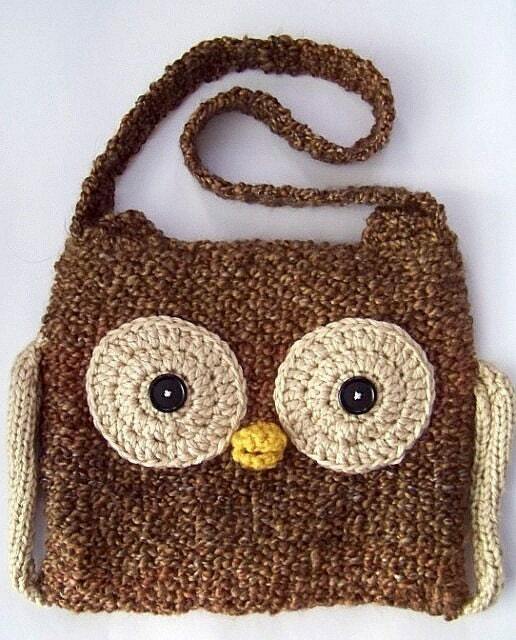 I love the Big Brown Owl Bag, so cute! That owl bag is adorable! I love the "Large Dark Brown Owl Bag" its so cute - I want one!! Okay well cute stuff all around! My favorite is the spotty scarf! I'm also a recent follower and I have to say I love your posts. It's nice to see Blythe love spreading in the blogosphere! I have three coming in the mail right now (crazy, right??) and I really should photograph them more often. Take care! My favorite item from this shop would be "Lopsided Flower Garden Scarf", it's so adorable!